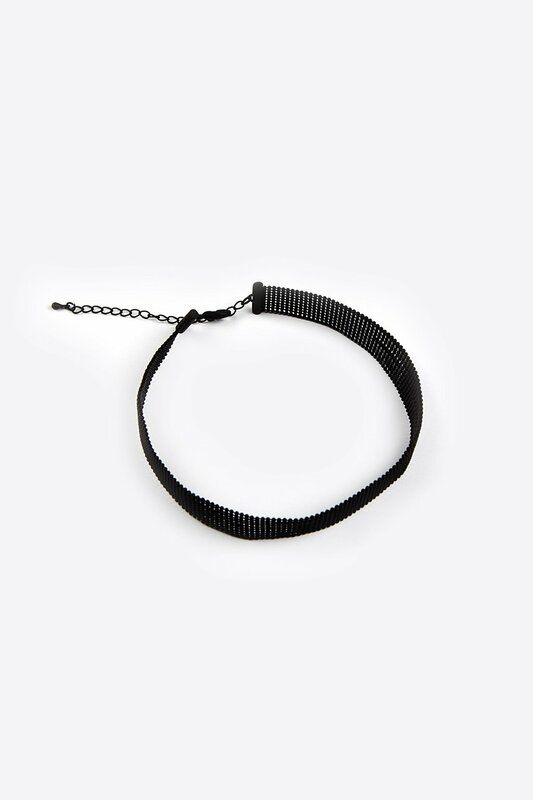 Crafted from layered beads, this black choker is adjustable with lobster clasp closures. 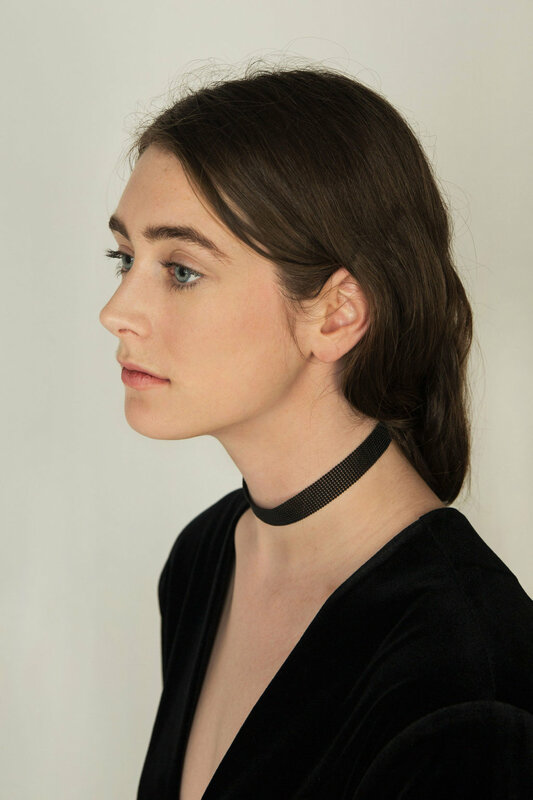 This choker is perfect for a chic, modern look. United States: Flat rate of $9.50 - free on orders of $150 or more. International: Under $300, flat shipping rate of $55. Between $300 and $500, flat shipping rate of $65. Over $500, flat shipping rate of $75. Delivery (4-8 Business Days).